Due to our long year experience and skilled team our firm is associated in providing the Dehydrated Garlic products. Our product is strictly checked for its authenticity and quality before Processing. We are the eminent Manufacturer in supplying the best quality product. 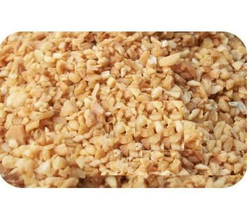 We are having wide range including , garlic flake, garlic chopped,garlic Minced ,granule garlic and garlic powder etc. 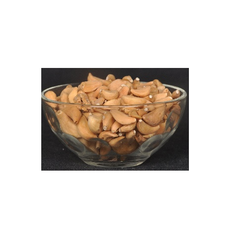 Our company is engaged in offering a wide assortment of Dehydrated Garlic Minced. The range made available by us is vastly used in salad dressings, soups, stews, Italian dishes, breads, bagels, stir-fry dishes, gravies, sauces, chili and tacos. Good source of protein and fiber, this minced garlic is easy to store and use as well. Provided in airtight packaging, dehydrated minced garlic is extremely good for health. Odour/taste: characteristic flavour and odour of fresh Garlic.